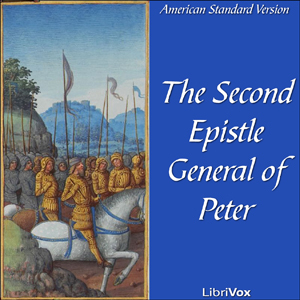 The Second Epistle of Peter is a book of the New Testament of the Bible. According to the epistle itself, it was written by the apostle Peter, an eyewitness to Jesus' ministry. He criticizes "false teachers" who distort the authentic, apostolic tradition, and predicts judgement for them. He explains that God has delayed the Second Coming so that more people will have the chance to reject evil and find salvation. He calls on Christians to wait patiently for the parousia and to study scripture.